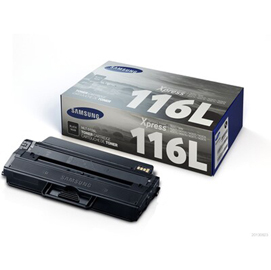 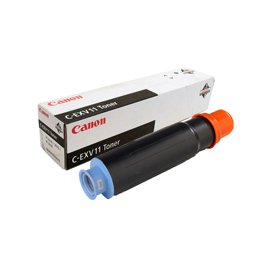 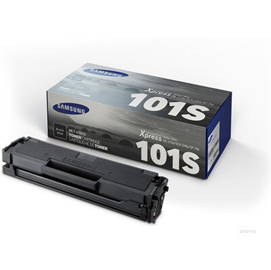 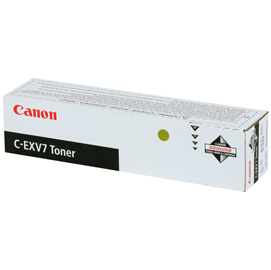 CANON IR2270 TONER NERO C-EXV11 21000 PAG. 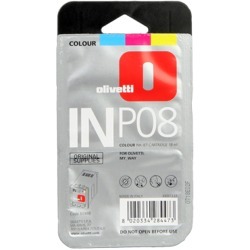 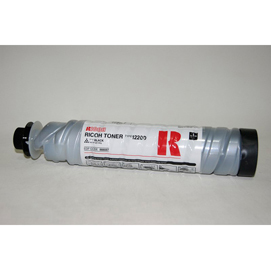 XEROX 106R01479 TONER GIALLO 2000 PAG. 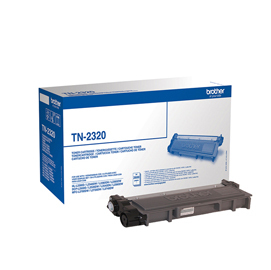 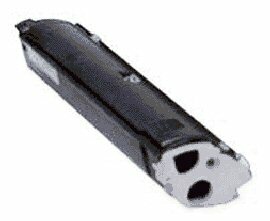 BROTHER TN2320 TONER NERO 2600 PAG. 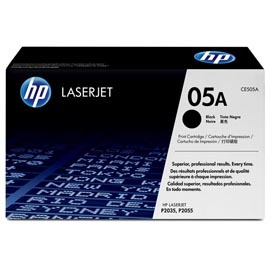 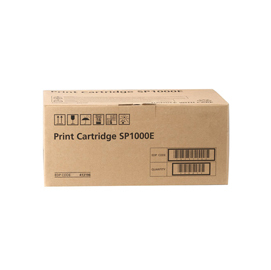 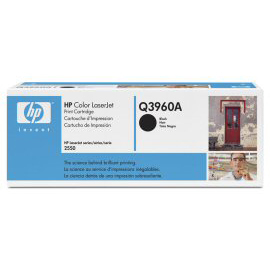 HP Q3960A TONER NERO 5000 PAG. 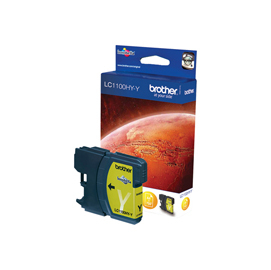 BROTHER LC1100HYY CARTUCCIA GIALLO ALTA CAPACITA 750 PAG. 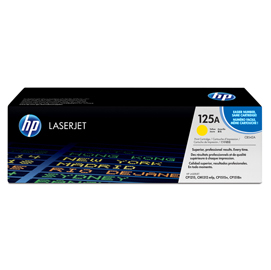 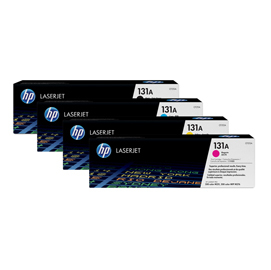 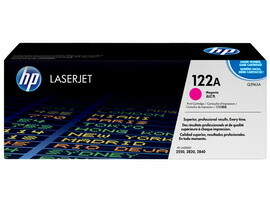 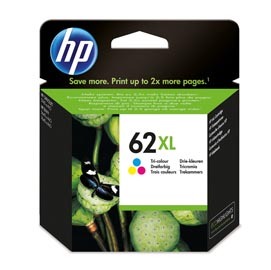 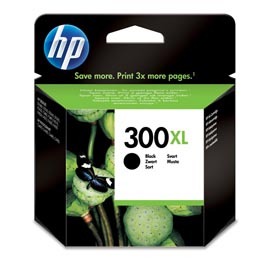 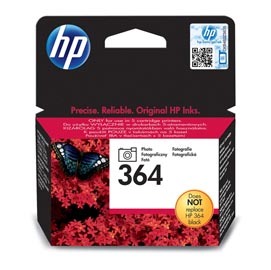 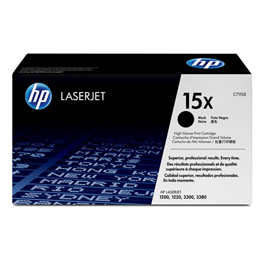 HP Q3963A TONER MAGENTA 4000 PAG. BROTHER LC1100HYC CARTUCCIA CIANO ALTA CAPACITA 750 PAG. 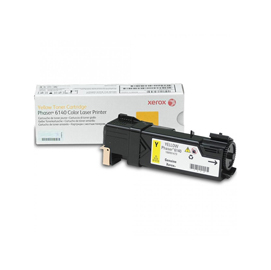 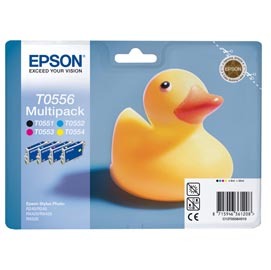 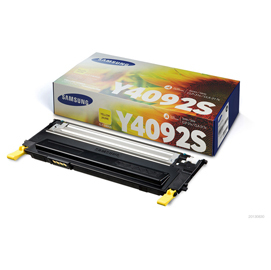 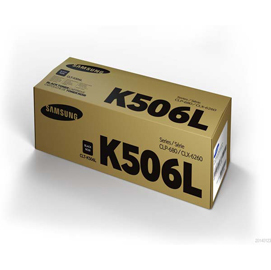 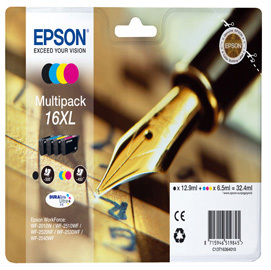 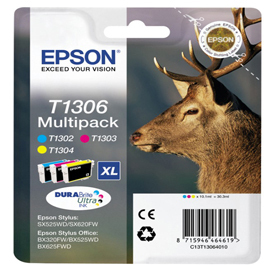 EPSON S050097 TONER GIALLO 4500 PAG. 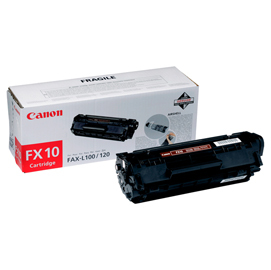 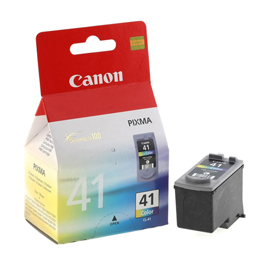 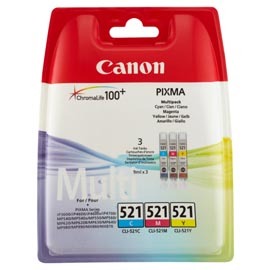 BROTHER LC1100HYM CARTUCCIA MAGENTA ALTA CAPACITA 750 PAG.